While the Zapruder film has become a widely-recognized piece of history, the Nix film has been its silent step-sister. Abraham Zapruder, of course, shot the sixteen second film from atop the Grassy Knoll which captured the initial and fatal shot of President Kennedy. Mr. Nix was standing on the opposite side of the street and caught essentially a mirror image perspective (indeed, the Nix film was used to debunk many of the Grassy Knoll shooter theories). Immediately after JFK’s death, news agencies and the federal government battled to get their hands on the Zapruder and Nix films and, ultimately, the government was successful on both counts. 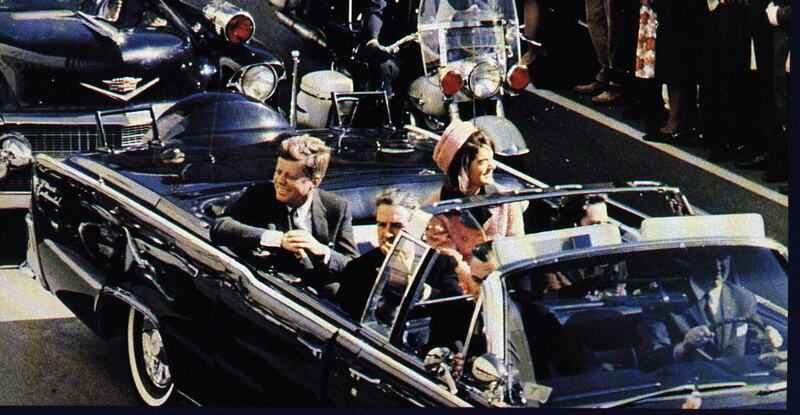 It was not until the Zapruder film was aired, in part, in the mid-1970s that the “Zapruder film” became a recognized name which launched a thousand conspiracies. Nix, however, never reached the same notoriety likely because, from Nix’s perspective, Jackie is blocking the view of the fatal shot and thus the film has reduced historical or forensic value. 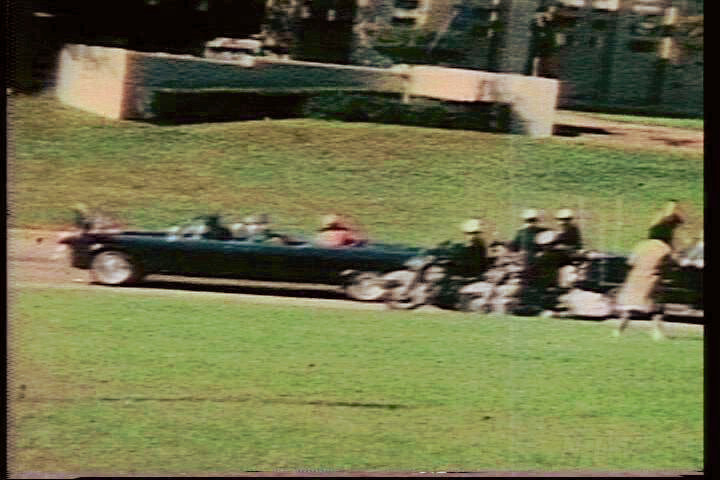 Some fairly good copies / enhancements of the Zapruder and Nix films are on Youtube. We now jump ahead more than 50 years to the present date. The grand-daughter of Orville Nix filed suit against the federal government and the National Archives for replevin and 5th Amendment taking seeking either the return of the film or payment of $16 million dollars (the Zapruder estate was paid $16 million in 1999). Her 18-page lawsuit, here, provides detailed background on the events leading up to the filming as well as the processing and sale of the film; based upon a mix of conversations and documents, the suit further details that the Archives had the film but apparently cannot locate the original nor does it have the chain of custody. For those interested, the grand-daughter, Gayle Nix Jackson, wrote a book about the film in 2014 (Orville Nix: The Missing JFK Assassination Film) and hosts a website, here. Suit was filed last Friday to obviously capitalize on the dwindling attention paid to the 52nd anniversary of the JFK Assassination. Less clear, however, is whether the grand-daughter has failed to meet various statutes of limitation. It will be interesting to see if the government seizes upon the detail of the Complaint’s narrative to point out any failure to timely seek relief. Likewise unclear is how the grand-daughter has standing. The government’s response is due mid-December 2015.